Kourtney Kardashian was spotted and even photographed at the side of her ex Younes Bendjima at the beginning of this week, sparking rumors that they are already back together. Later on, a report surfaced, claiming the reality TV star’s sisters Kim and Khloe were convinced the man was the one who called the photographers on their date. 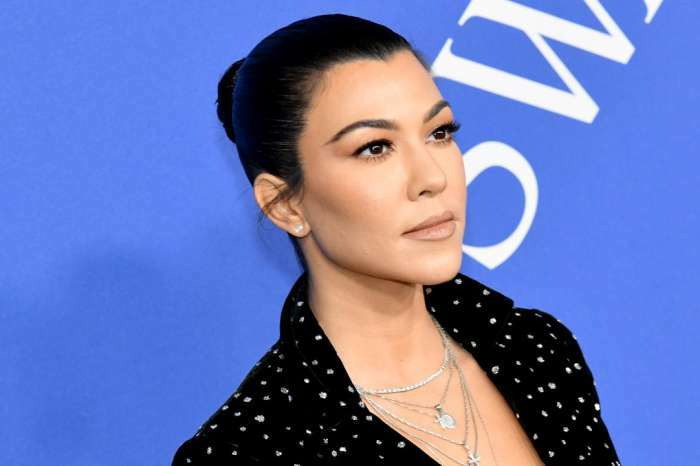 However, Kourtney decided to share the said report on Twitter today and make things very clear, writing ‘FAKE NEWS’ in all caps. As for their reconciliation, many fans were surprised Kourt and Younes got back together only a month after the split, but one source tells ET they stayed in touch. ‘Kourtney and Younes have remained in contact since ending their relationship. The two caught up recently and talked about their breakup and relationship and where they stood. Kourtney and Younes had a very good relationship, and both are figuring out if it is worth figuring out what is next for them,’ the insider dished for the outlet. 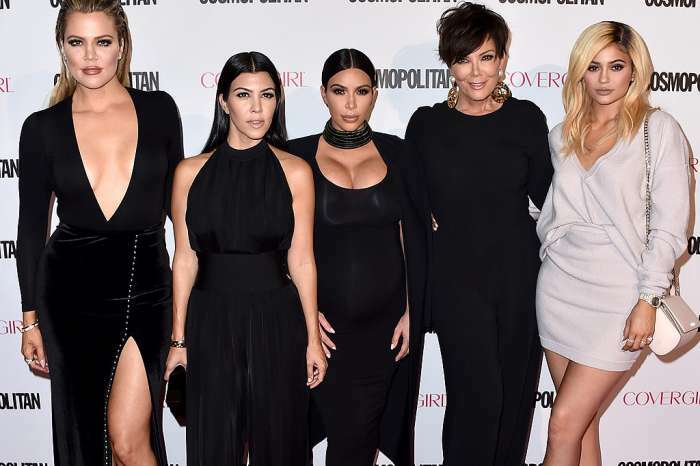 As fans of Keeping Up with the Kardashians certainly already know, the mother of three and the younger model dated for nearly two years before rumors of cheating on his part seemingly forced her to end things. Before the cheating scandal, the couple would be often photographed out and about on dates or on exotic and lavish vacations to places like Italy and Mexico. Now that they are back together, it seems like either Kourtney chose to forgive Younes or it was all a huge misunderstanding, and he did not actually cheat. Either way, the two looked very happy during their reunion date. Check out pics and more details here! Chris Brown's Ex-Girlfriend Wants $21,000 Per Month In Child Support - Will She Get It?